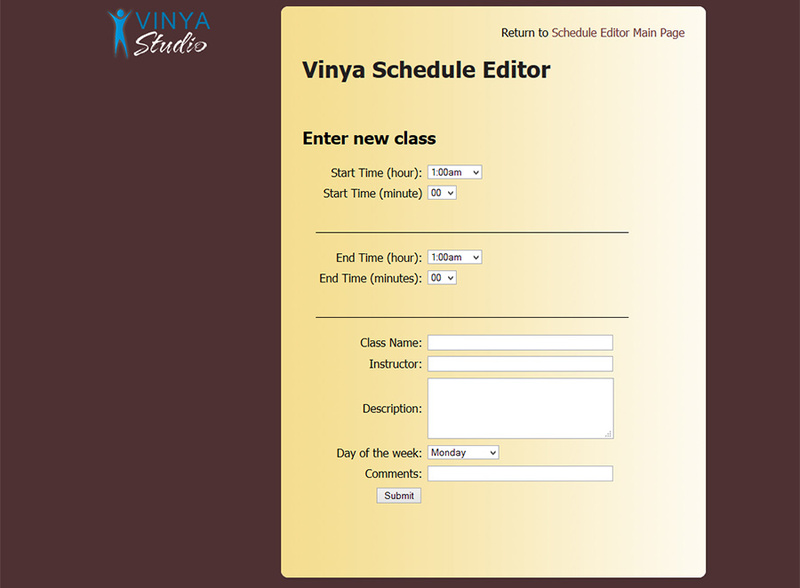 Don't need Yoga Schedule Software: Try a schedule editor!  Zolé offers a yoga schedule editor for web hosting clients. The editor is $15 a month in addition to web hosting fees of $18 a month. In other words $33 covers the cost of the editor and your web hosting. The schedule can be customized to meet your needs. 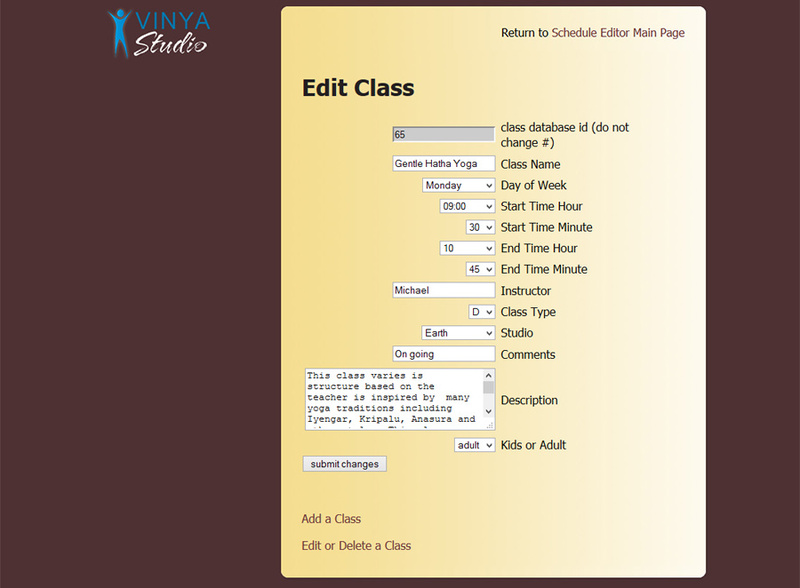 For example if you have two studio locations, a column can be set up to show “studio”. Or if you take payments using Paypal, a column can be set up where a Paypal button will automatically be created from the date you enter in the editor. This schedule is responsive, meaning it will respond to the size of the viewer’s device, and present a layout best suited for that device. That does require that your website pages are also responsive. 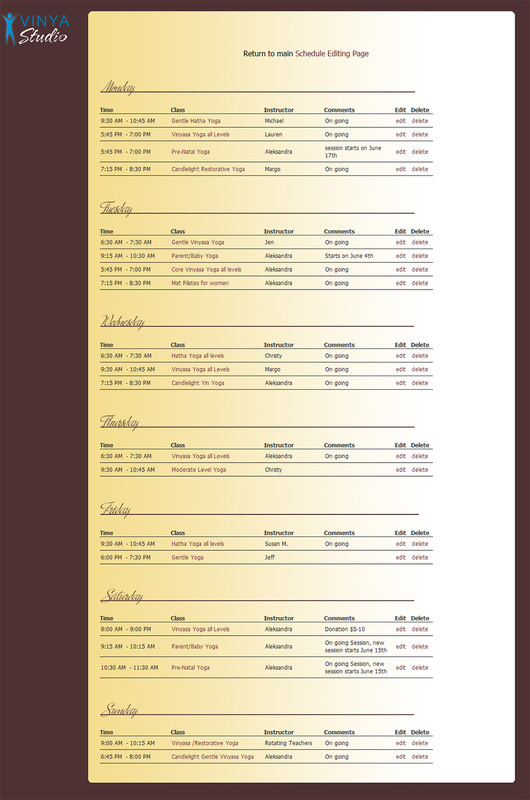 Live version of the schedule can be seen on the Two Dog Yoga website or the Phinney Ridge Yoga schedule page.